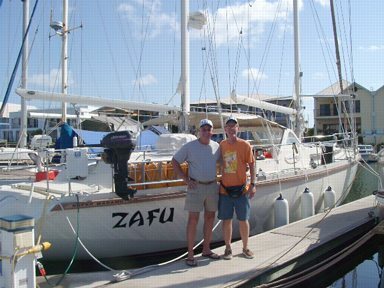 Our good friend, Bill Gilmore, is sailing his yacht, ZAFU, around the world. 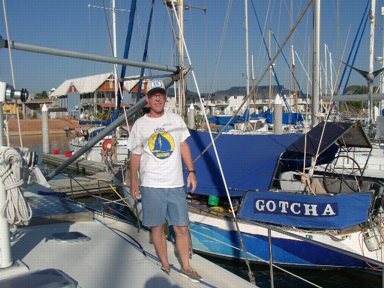 He departed from Maine, USA, in 10/2002 and is a consumate ocean sailor. We decided to join Bill for the exciting opportunity of making an Indian Ocean passage. 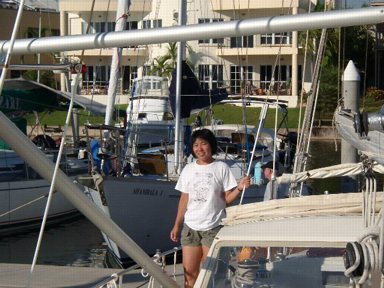 Sueno and I boarded ZAFU in Darwin, Australia at the Tippery Waters Marina. Amel Super Maramu. 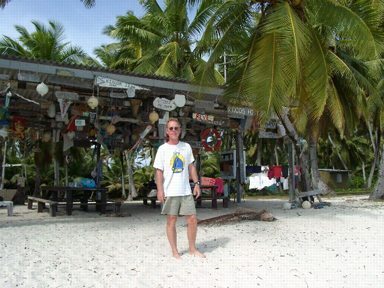 After a pleasant 13 day passage, ZAFU arrived in Cocos Island, a remote atol. 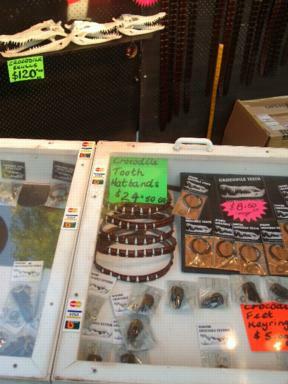 This is a gathering spot for yachts heading west to Africa. 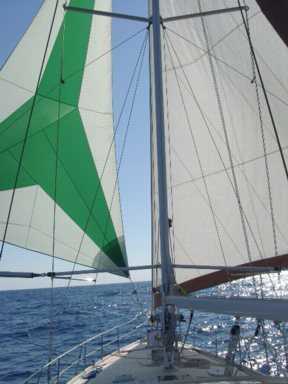 We snorkeled, cracked coconuts, relaxed and phoned home before setting off for the island of Mauritius. 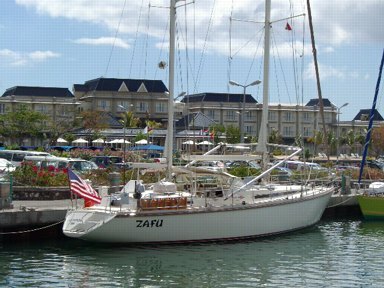 14 days later we arrived in the populous and well developed Port Louis. 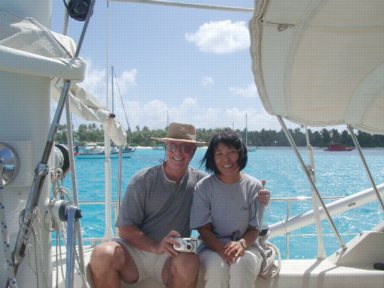 Bill and ZAFU at the Tippery Waters Marina. 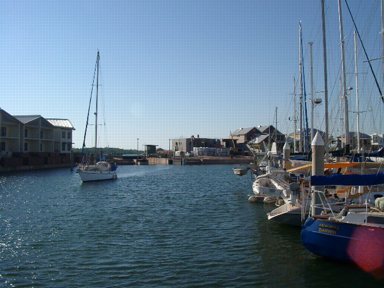 The locks at the marina entrance. Bob, the all purpose deck hand. 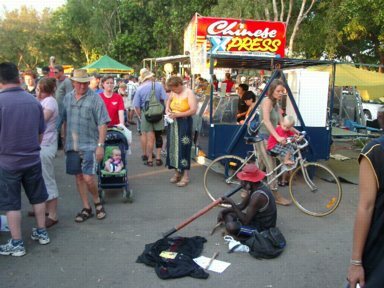 A true Aborigini jazzman with his horn. 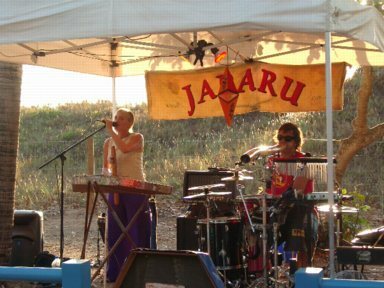 A modern Aussie Digeridoo band. 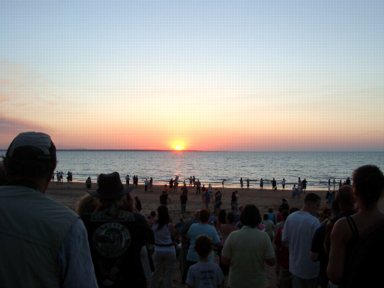 The crocs are really here in Darwin. At the weekly Mindel beach festival. 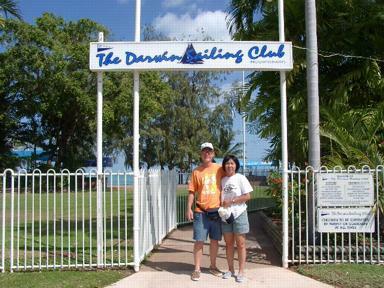 Visiting the Darwin Sailing Club. 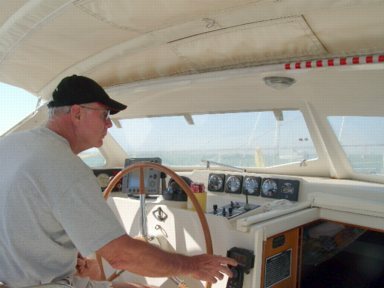 Bill at the helm leaving Darwin. 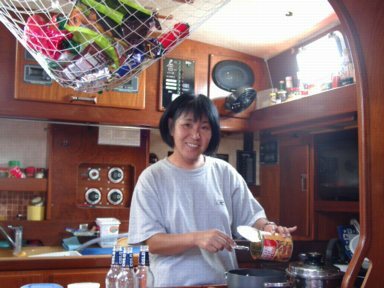 The chef in the galley. 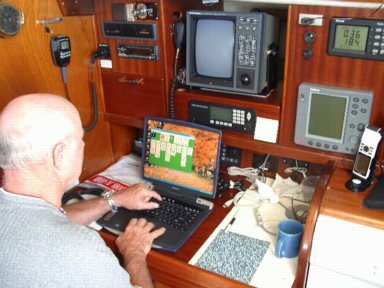 Bill navigating to Cocos Island. 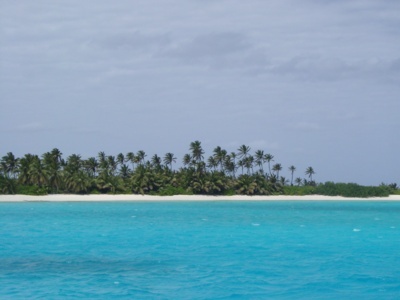 Direction Island, a perfect tropical paradise. Sueno and Bill in Cocos. 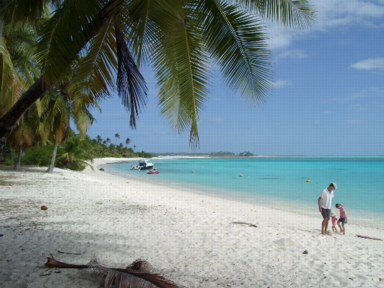 The beach at Direction Island. The beach hut with the names of past arrivals. 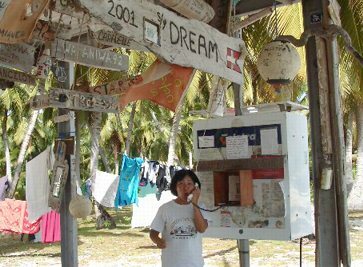 The hut-phone for worldwide communications.